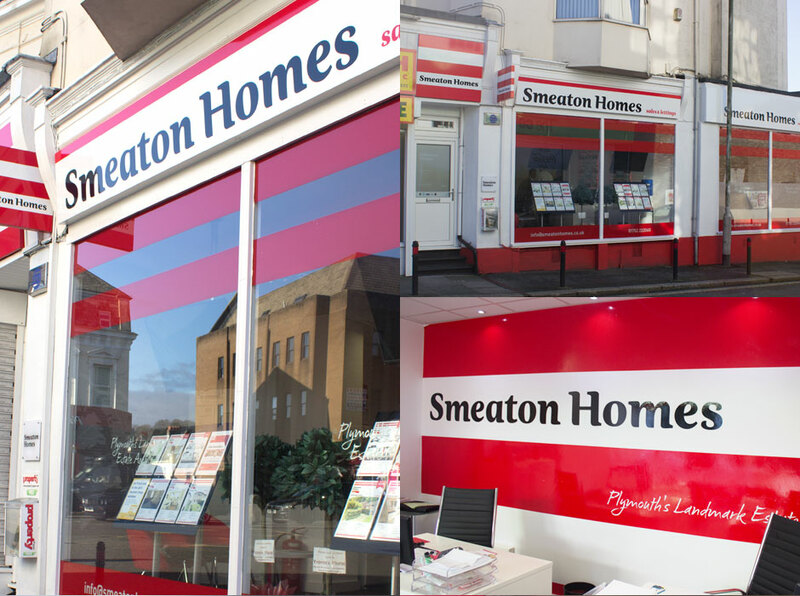 As a young entrepreneur, Daniel Robinson took over this small, centrally located but struggling letting agent in 2010. 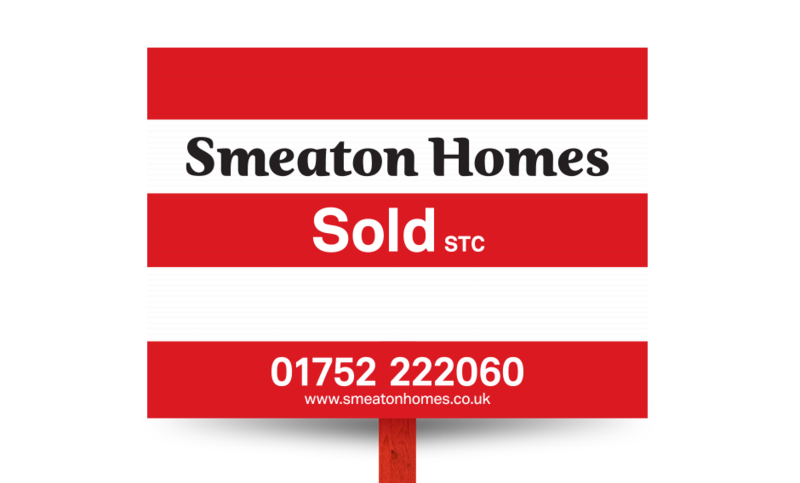 His passion and creativity helped steady a sinking ship and gave the company a firm foundation on which to grow as he focussed on using high quality local suppliers and trades to give Smeaton Homes a real home grown appeal. 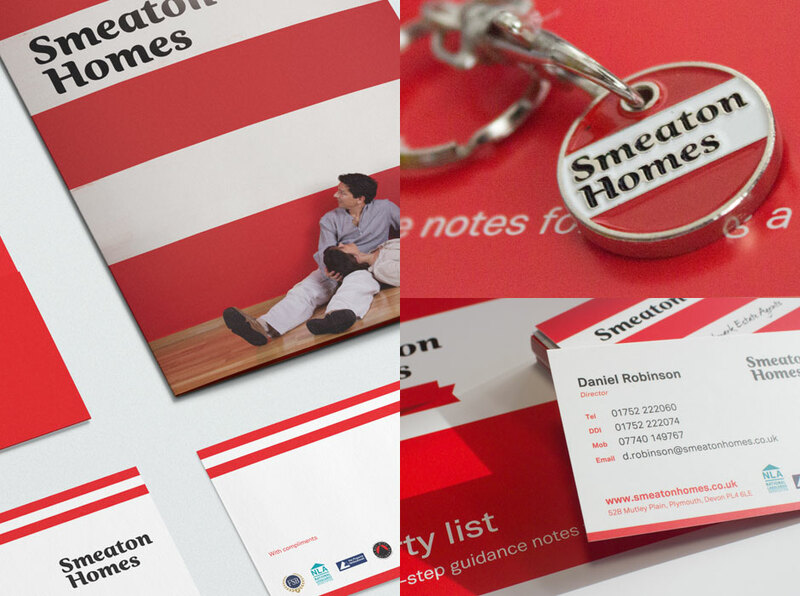 Daniel first approached Owen Jones Design in 2013 to help translate his ideas and freshen up the look and feel of the company, leading to an extensive rebranding process and a company relaunch in Autumn 2014. 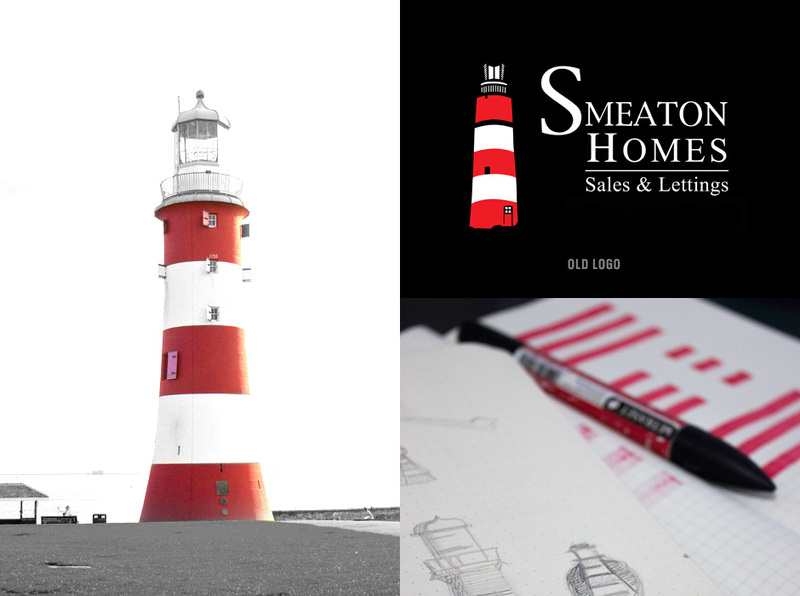 With the company named after Smeaton’s Tower (Plymouth’s most famous landmark), the lighthouse was prominent in the old logo. 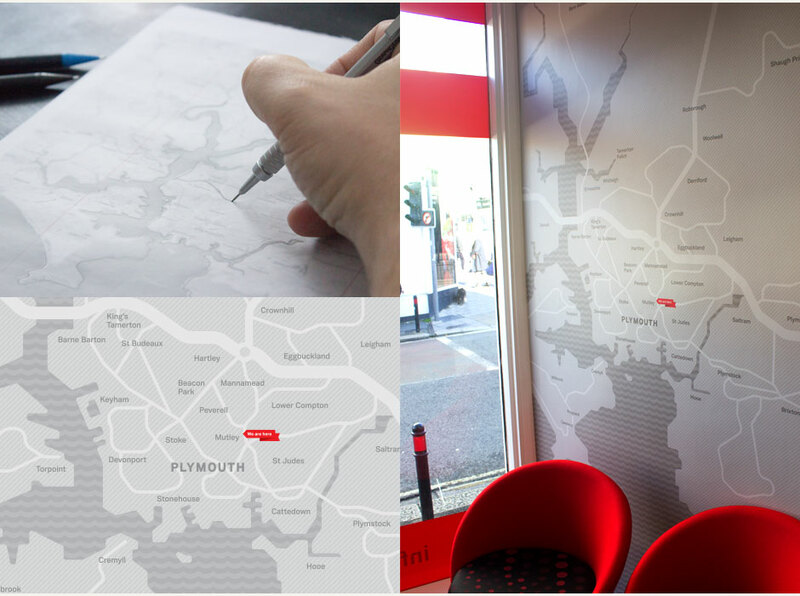 However, due to its ubiquitous nature, many other companies in the city also use the same or a similar image to portray their local roots. 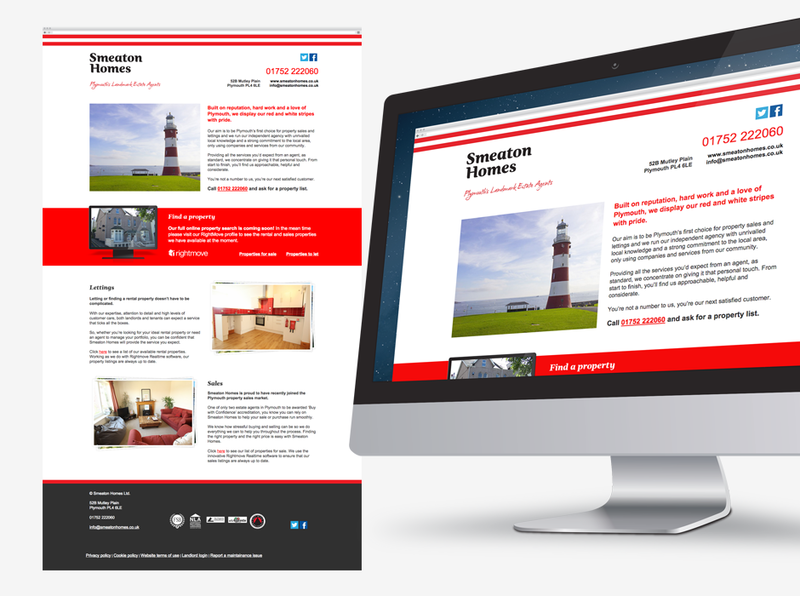 My idea was to harness the familiarity of the landmark while steering away from its tired and clichéd literal representation. 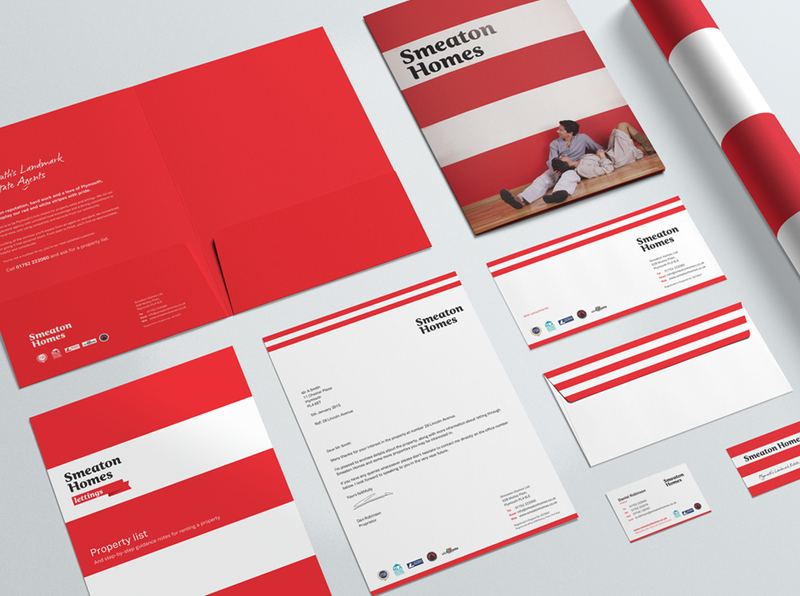 Five horizontal stripes, three red and two white, instilled a more subtle yet instantly recognisable link to the lighthouse while providing a distinctive graphic identity that could be as much of a brand asset to Smeaton Homes as to the landmark itself. 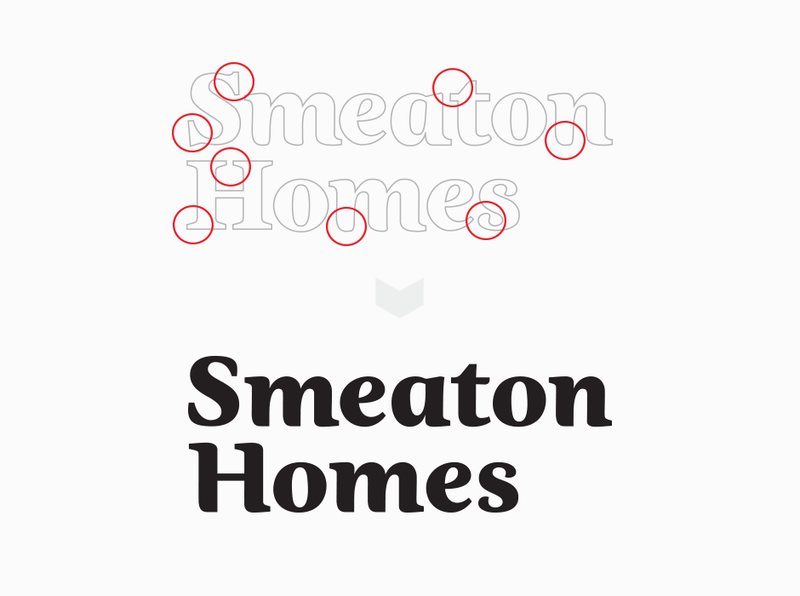 This approach allowed us to use a simple logotype based on heavily customised lettering, and avoid the need to duplicate the tower within the logo. 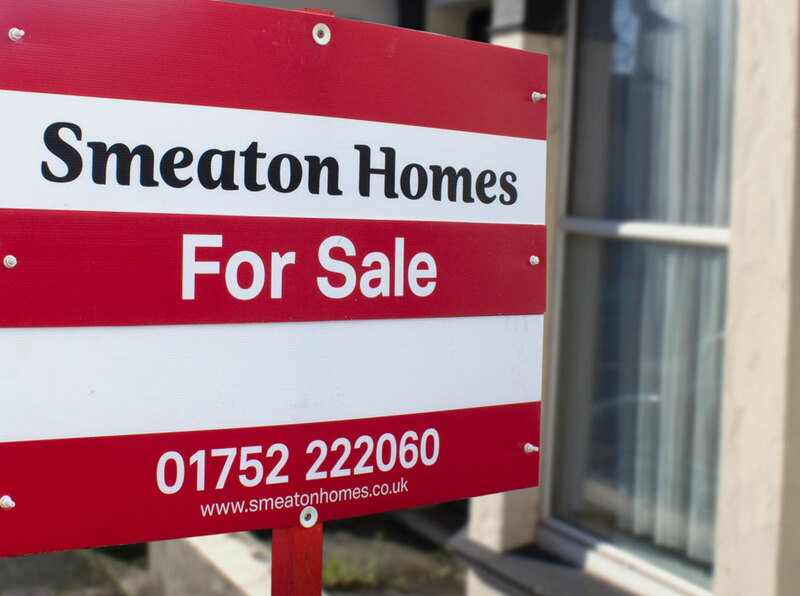 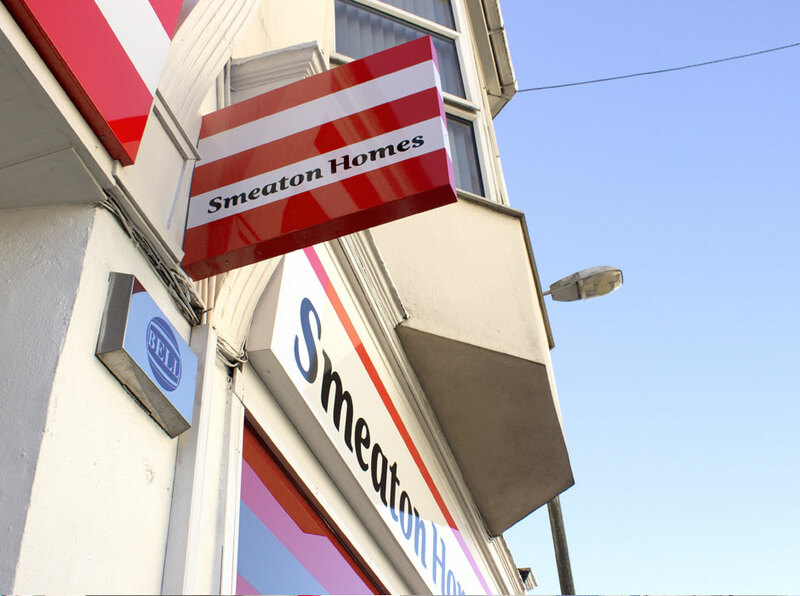 Defining Smeaton Homes as ‘Plymouth’s landmark estate agents’ played on a pleasing double meaning, further enhancing the relationship with its namesake while positioning the company as local heroes. 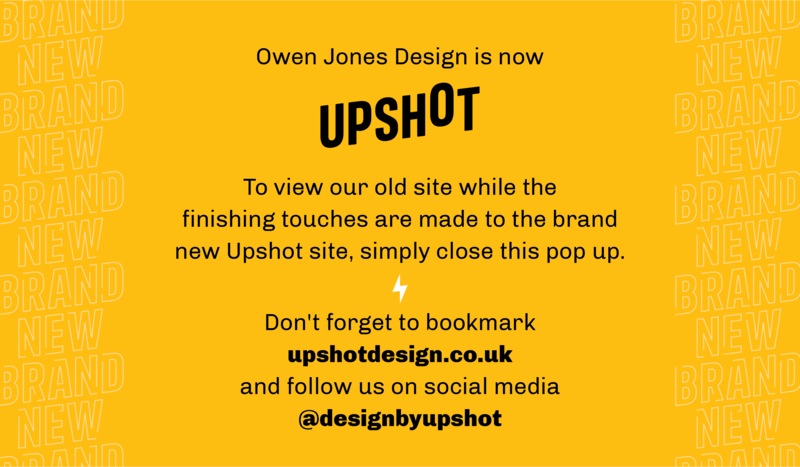 "I would recommend Owen to anyone that is looking for a rebrand or logo looking at. 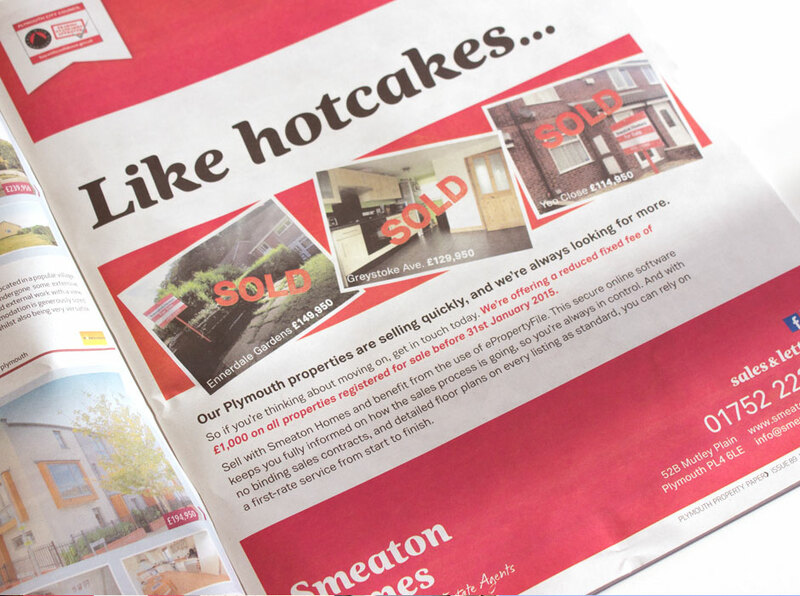 There is no way I will be going anywhere else as Owen's eye for detail is second to none."